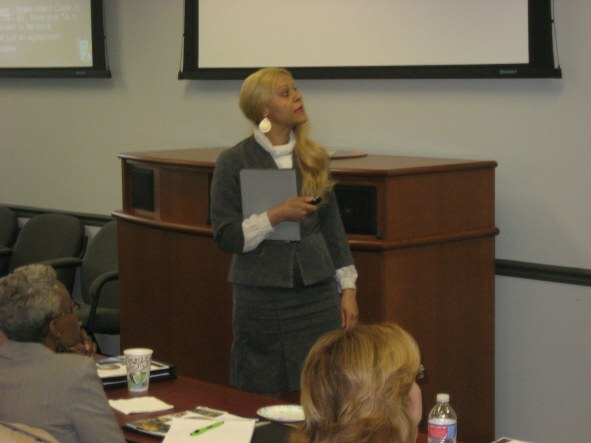 Prior to becoming an attorney, Ms. Gibbs worked in Human Resources for the Department of Defense. Ms. Gibbs has also worked in banking and with other financial institutions. Ms. Gibbs, briefly worked for a small general practice law firm in the District of Columbia and temporarily volunteered at Rappahannock Legal Services in Fredericksburg, VA. as a volunteer attorney. Ms. Gibbs has advocated for parents in child custody, child support, and visitation matters in the courtroom and behind the scenes; she has advocated for special education students in Individual Education Plan (I.E.P.) meetings with school officials; negotiated debt settlements with the Internal Revenue Service (I.R.S. ); represented clients in hearings with the Virginia Employment Commission and assisted new businesses in the critical initial stages of laying the framework for their dreams. I would be honored to see how I can advocate for you! Attorney Gibbs was named one of the 10 Best Family Law Attorneys for Client Satisfaction in Virginia by the American Institute of Family Attorneys in 2016. She was recognized by her graduating law school class with an Unsung Hero Award for overcoming difficulties and obstacles in law school. Ms. Gibbs was first licensed to practice law in December 2009. She is currently licensed to practice law in Virginia, New Jersey, and Florida. She has a Bachelor’s Degree in Organizational Leadership from Pennsylvania State University and a Juris Doctor from the University of the District of Columbia, David A. Clarke School of Law. Ms. Gibbs’ desire to become an attorney, came early on, when she was 11 years old and was not ultimately realized without an array of difficult challenges. Being a witness and over-comer of many injustices, she believes that knowledge is power and desires to be a voice for the voiceless. Unfortunately, when there is a knowledge gap, those that lack integrity, tend to utilize that gap to their own advantage and to the disadvantage of others. Ms. Gibbs’ passion is to fight for those on the other-side of the knowledge gap, whether via legal help or education. If you desire someone that is up-front, honest, that will give it to you straight, then you are looking in the right place. CASE RESULTS DEPEND UPON A VARIETY OF FACTORS UNIQUE TO EACH CASE. PRIOR RESULTS DO NOT GUARANTEE OR PREDICT A SIMILAR RESULT IN YOUR CASE. Obtained successfully third party visitation and joint legal custody for client, whom was not a parent, but a blood relative. Obtained successfully decrease of non-custodial parent’s child support. Obtained successfully third party physical custody and joint legal custody for client. Negotiated successfully I.R.S. tax settlement of tax debt of over $15,000.00 to less than $5,000.00. Negotiated successfully a debt settlement of $24,000.00 to less than $6,000.00. Negotiated successfully a debt settlement of over $18,000.00 to less than $10,000.00. Successfully obtained dismissal of civil suit against business owner as result of poorly drafted contracts, for over $100,000.00. Non-Disclosure Agreement review for small business government contract for submission of one of largest Defense Contractors; made edits, changes and suggestions, contract was reviewed and approved for signature by Defense Contractor Legal Team without additional revisions, questions, or changes to content. If you are looking for an Attorney that works extremely hard for you and will leave no Stone unturned, you have made the Right Choice with Tonya Gibbs. In the Court Room we had all the Confidence in the World the case would turn out in our favor, and it did. We feel confident that she could handle any situation that we would need an Attorney for. Tonya provided valuable insight into the Letter of Agreement I use in my event planning business. She provided specifics on what needed to be corrected to ensure the intent of the agreement was clear. Tonya’s review was very thorough, as were the suggested corrections. 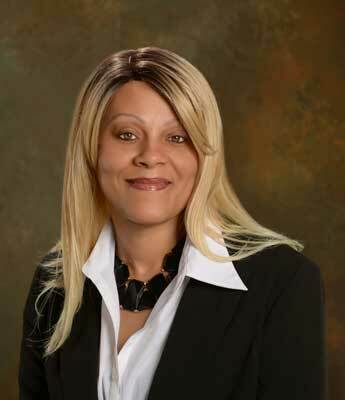 She Handle Your Case with Thoroughness and Competency – I have found Ms. Tonya Gibbs very knowledgeable, competent, hardworking, and honest. She readily keeps you abreast of the status of your case. She has handle several cases in the last two years for me, and I have been completely satisfied with the outcome of them. If another legal matter comes up, I will contact her office again.